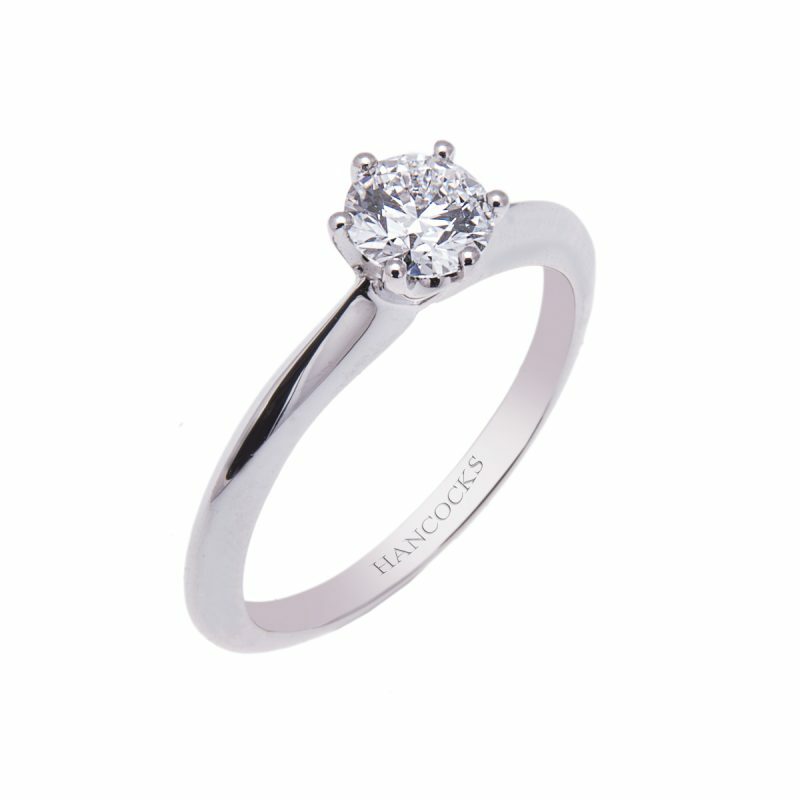 The modern styling of this ring ensures that the brilliant cut diamond sparkles at its brightest. 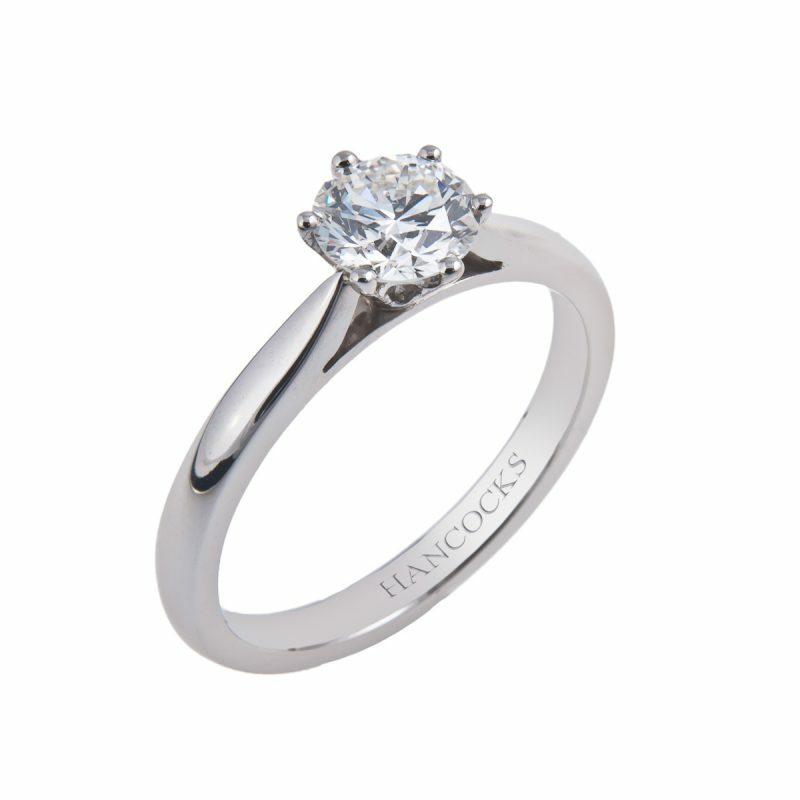 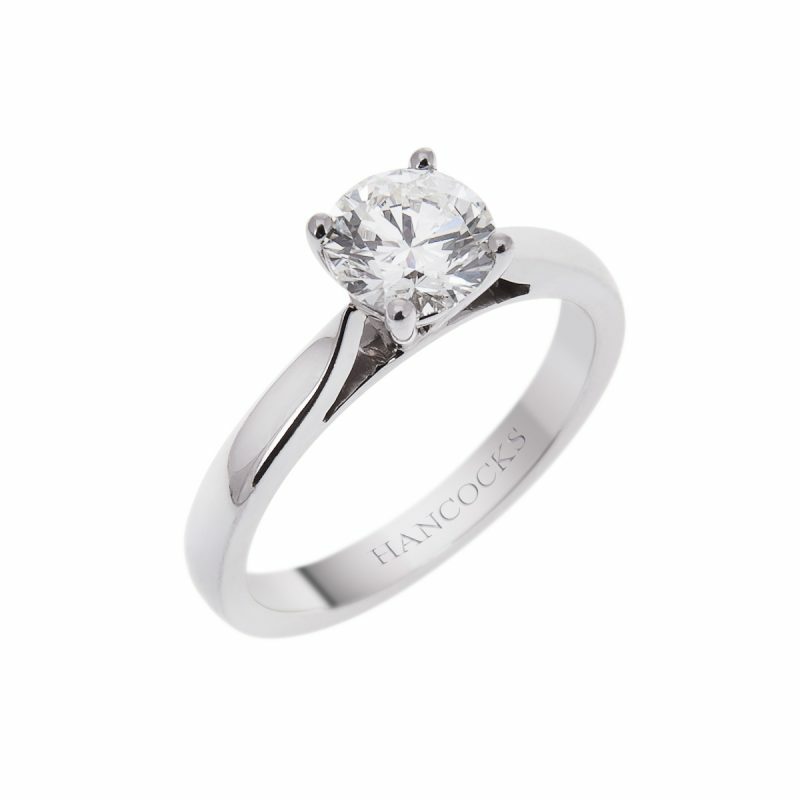 A certificated 0.70ct diamond mounted in a platinum 4-claw setting with a beautiful sculptured shank. 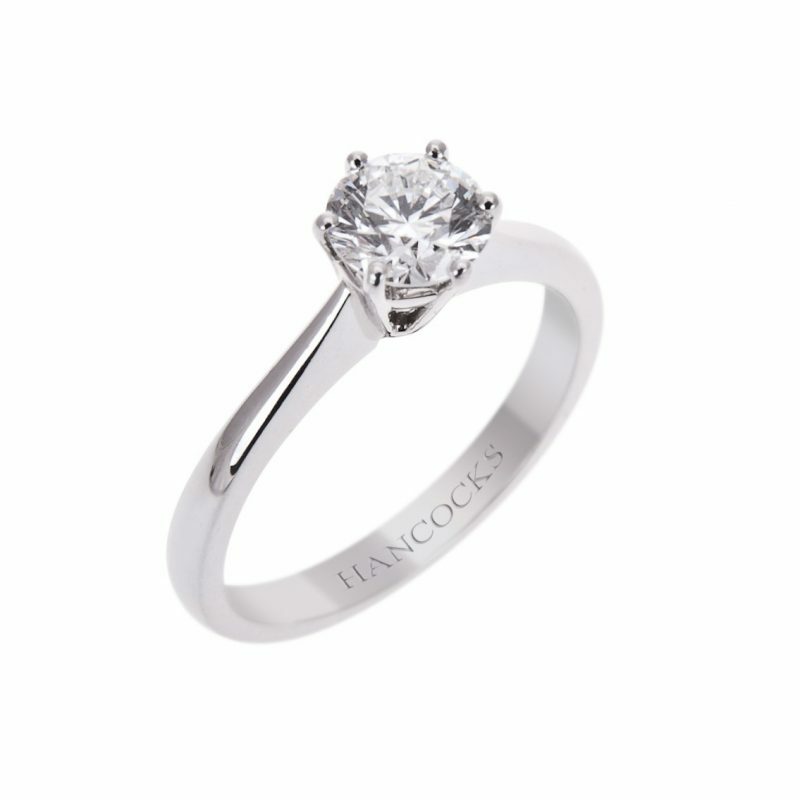 Your loved one is sure to say yes if you pop the question with this incredible engagement ring.